Spend some time to check out the super powers of our team members and learn who we are. You might get some great ideas how we can help your project. 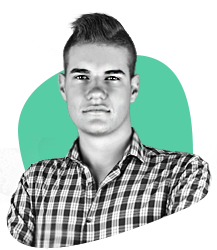 Dimitar developed and sold his first website at the age of 14. 8 years after that he invented the circular digital performance marketing model that brought us together and that we use to bring success to our customers and partners. His true value lies in being able to consider all parts of an online business as an interlinked system and then make sure it is performing at maximum capacity. His specialty is developing marketing communication strategies, launching advertising campaigns around these strategies and constantly improving their performance to increase return on investment. Simeon is our project master. 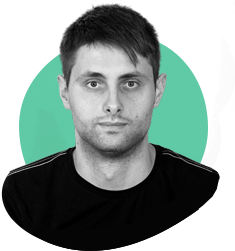 His strong background as a web developer and team leader has allowed him to understand the inner workings of every project. He is extremely passionate about his work and always makes sure our projects are on track. His experience working with both technical and non-technical people is what makes him an irreplaceable part of our team. He is an active part of the IT community, constantly teaching and speaking in conferences and seminars. 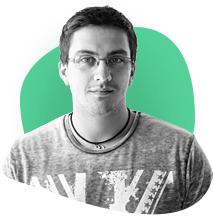 Stefan is a highly talented designer and front end developer with a strong background in arts. His unique approach to web design makes him a crucial part of our team. 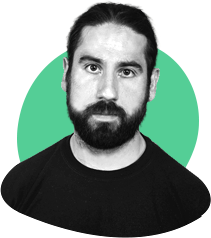 His passion for web technologies and constant desire to improve himself has made him into an incredible, highly skilled professional and a true master of design. 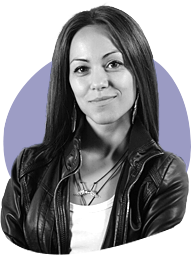 Simona is our master of the Google, Facebook and Microsoft advertising platforms. She is a certified Google Adwords and Bing Ads accredited professional with 5 years of experience managing pay-per-click advertising campaigns and a background in SEO. She has huge experience with international campaigns and growing businesses worldwide. Her expert campaign analysis and devotion to each project are key factors of her success with online advertising. 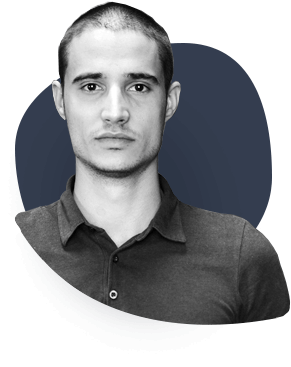 Yoan is our legal and sales master. He is in charge of the legal and financial side of the company and an essential part of our core team. He makes sure that we have a healthy, efficient and risk-free business relationship with all of our clients and partners so that everyone is happy and satisfied. Want to join our team and jump start your career? Don't hesitate and contact us. 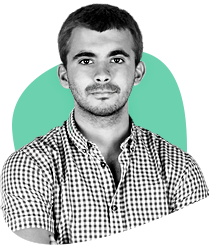 Aleksander is our CMS and E-Commerce apprentice. He is a highly motivated developer with a huge desire to learn and advance in the field of web development. 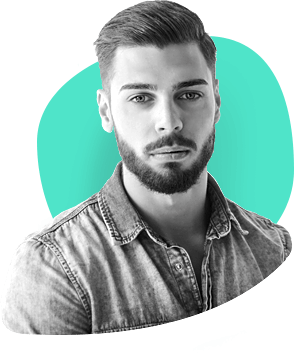 He is quickly reaching proficiency in working with all major CMS and E-Commerce platforms, constantly testing and implementing new technologies. Ilia is our back developer internet. He a true fast learner, absorbing knowledge like no other. In his short career he has gained a wide range of skills in the field of web back end development and database modeling. He is quickly becoming proficient in working with major frameworks as well as developing from scratch. 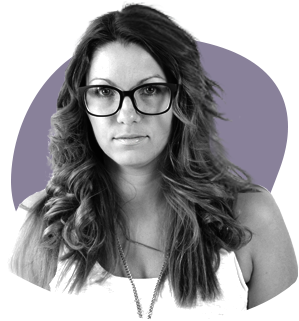 Martina is a passionate Web and Graphic designer with a degree from the national school of arts. She is a goal driven and self critical professional with an unique approach to design, user experience and interface. Her keen eye for detail makes her an invaluable part of our team. Daniel is the newest addition to the Startup Masters development team and one of the best students we’ve had so far. His passion for his work, combined with a calm and focused approach to problem solving, makes him great at what he does. He’s always learning, improving and looking for new challenges. Ivelina is a Google Adwords Certified and Bing Ads Accredited marketing specialist. 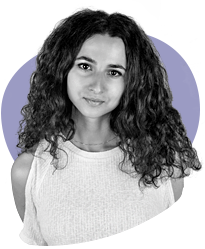 She is a PR bachelor with strong knowledge of brand growth, customers` psychology and stimulating sales tactics. She has significant experience in PR, advertising & creative communication. Her true passion is creating strategic plans for new products and startup businesses, crafting their unique brand image and finding the right audience for their inspiring ideas. 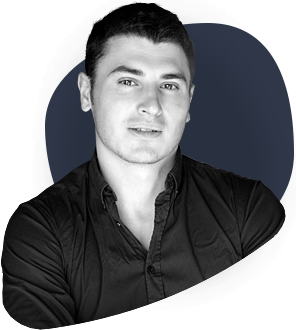 Velislav is a BA bachelor and a born salesperson. 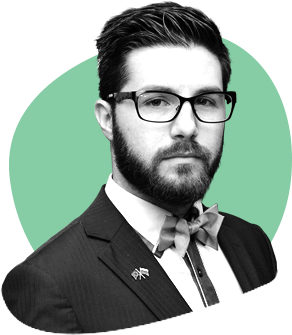 He has a background in MLM as well as experience with major E-commerce platforms such as Ebay, Amazon and Shopify. His main strengths are enthusiasm, discipline analytical thinking, which allows him to find the most practical solution to any problem and carry it out. His goal is to become a world-class marketing professional. 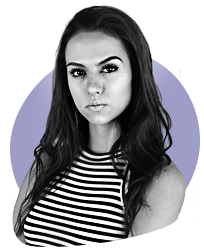 Maria has five years of experience in sales. She is full of enthusiasm and passion for ecommerce. She started her first dropshipping business at the age of 18. With her strong analytical skills and love for customer' psychology, her talent is in learning and understanding the target audience and speaking clearly and efficiently to them.